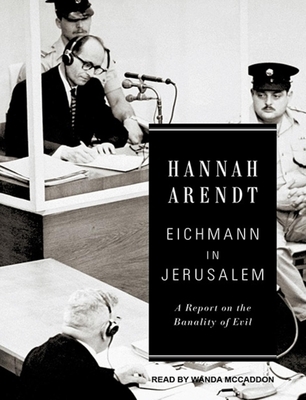 Hannah Arendt (1906-1975) was an influential German political theorist and philosopher whose works include "The Origins of Totalitarianism," "The Human Condition," and "Eichmann in Jerusalem." Wanda McCaddon has narrated well over six hundred titles for major audio publishers and has earned more than twenty-five Earphones Awards from "AudioFile" magazine. She has also won a coveted Audie Award, and "AudioFile" has named her one of recording's Golden Voices.